Anger is a strong feeling of displeasure aroused by a wrong. It can be a sorrow, a grief which can rise to levels of wrath, rage, irritation and violent frustration. 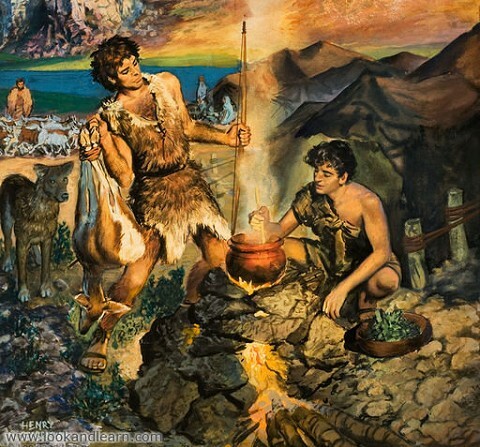 Cain fumed, became depressed, and killed his brother because his "offering" was rejected by GOD and Abel's was accepted. 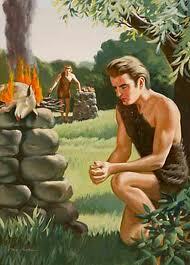 Genesis 4.3-7 Cain could not stand the fact that Abel did it the right way. Cain was jealous. When we do not get the respect we think we should have, we flip out! 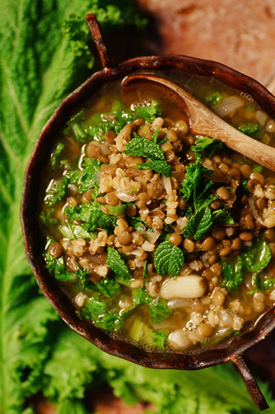 Uzziah became proud and violated the spiritual protocol that GOD had set up in the sanctuary. GOD steps in. 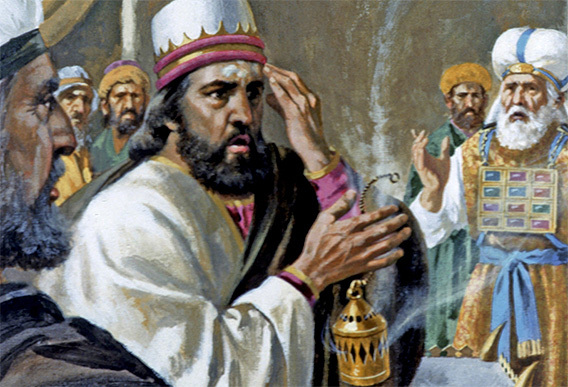 Suddenly, judgment hits Uzziah in the form of leprosy on his forehead. 2 Chronicles 26.16-21 "But at that point he became proud—and corrupt. He sinned against the Lord his God by entering the forbidden sanctuary of the Temple and personally burning incense upon the altar. 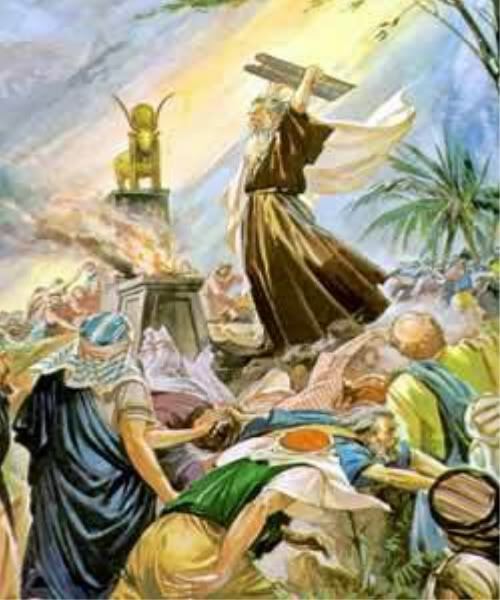 17-18 Azariah the High Priest went in after him with eighty other priests, all brave men, and demanded that he get out. 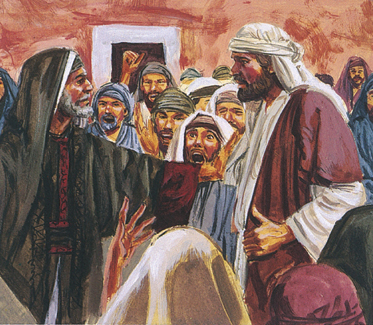 19 Uzziah was furious and refused to set down the incense burner he was holding. But look! Suddenly—leprosy appeared on his forehead! 20 When Azariah and the others saw it, they rushed him out; in fact, he himself was as anxious to get out as they were to get him out because the Lord had struck him. 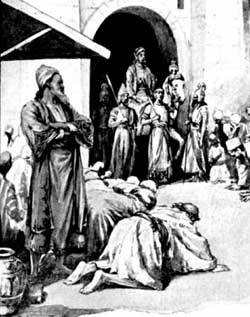 21 So King Uzziah was a leper until the day of his death and lived in isolation, cut off from his people and from the Temple. His son Jotham became vice-regent, in charge of the king’s affairs and of the judging of the people of the land. 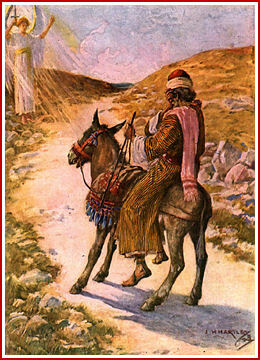 She urged Jacob to flee to his uncle Laban's house. He did. "A gentle answer turns away wrath!" Be motivated by love, not anger. Let us be angry at the sin. 20 For the wrath of man works not the righteousness of God." In simple terms: It doesn't work! 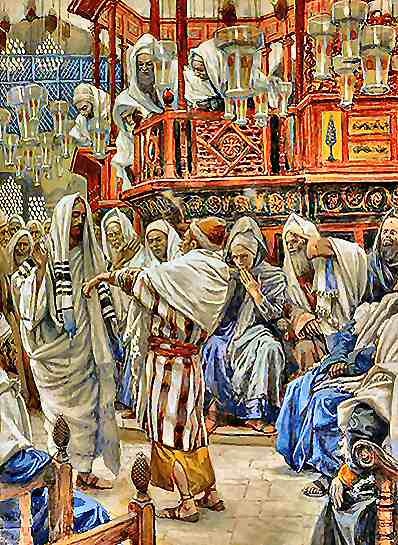 Mark 3.1-5 "While in Capernaum Jesus went over to the synagogue again, and noticed a man there with a deformed hand. 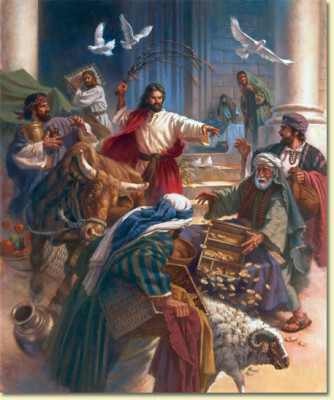 Since it was the Sabbath, Jesus’ enemies watched him closely. Would he heal the man’s hand? If he did, they planned to arrest him! 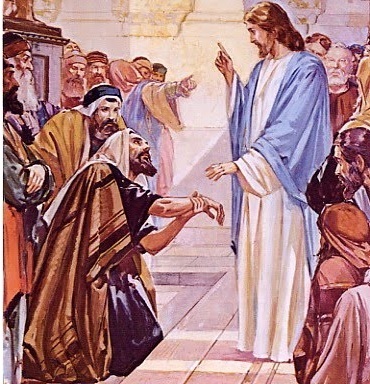 Jesus asked the man to come and stand in front of the congregation. Then turning to his enemies he asked, “Is it all right to do kind deeds on Sabbath days? Or is this a day for doing harm? Is it a day to save lives or to destroy them?” But they wouldn’t answer him. 5 Looking around at them angrily, for he was deeply disturbed by their indifference to human need, he said to the man, “Reach out your hand.” He did, and instantly his hand was healed! Proverbs 22:24,25 "Make no friendship with an angry man, And with a furious man do not go, lest you learn his ways and set a snare for your soul." Being calm does not mean we must never speak in a way that expresses anger by tone or volume. Such anger is not necessarily wrong. Stay calm enough to say what is "helpful." If the other person loses it, then you speak to show you are under control. if the issue is legit, what actions are reasonable to take? GO and talk to the person who caused the problem - Matthew 5:22-24; (Luke 17:3,4) - Being angry without cause is not right; neither is saying cruel, hurtful things. If you have something against someone, or if they have something against you, either way go talk. say only what is necessary to solve the problem...keep the past out of the conversation. Nothing is gained by trying to get advantage by piling onto the other individual - you want to solve the problem, right? be quick to apologize to anyone your words or actions may have hurt - the magic words are - "I was wrong. I am sorry. Please forgive me." It's amazing how powerful and healing these few words are! There is no "righteous anger" for us to participate in. Only the Righteous Judge has the credentials. GOD is not angry to be mean or selfish. We don't qualify!